If users like to listen to ChinesePod using their custom RSS feed, we recommned the excellent and free podcast app, Overcast. What are users favourite Google Play podcast players? If you have any questions about getting your ChinesePod lessons on Overcast, check out the articles below, or leave a comment. 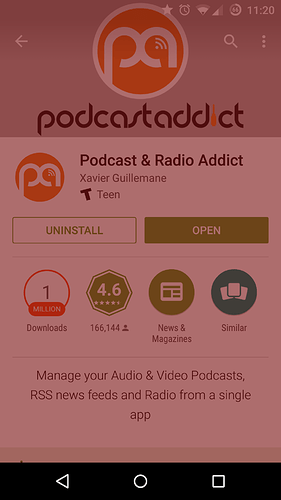 For Android, I use an app called Podcast Addict. It is great for finding conent had the speed controls mentioned when listening to a podcast. I realized that I can show only the bookmarked lesson or my course. But I would like display all the latest option for each level selected. For example I’m selecting newbie to upper intermediate and show for these levels all the latest one. Your self-study feed should include all the levels you are subscribed to and any bookmarks/studied lessons. If you are only seeing bookmarks, it’s possibly your self study feed settings need to be adjusted. 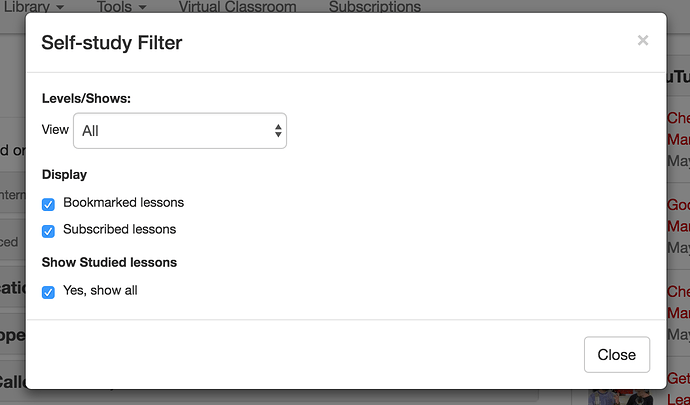 Click on “filter” and make sure “subscribe lessons” is also checked. This way, your RSS feed will update daily as new lessons come out for all the lessons you are subscribed to. I’m glad that helped. 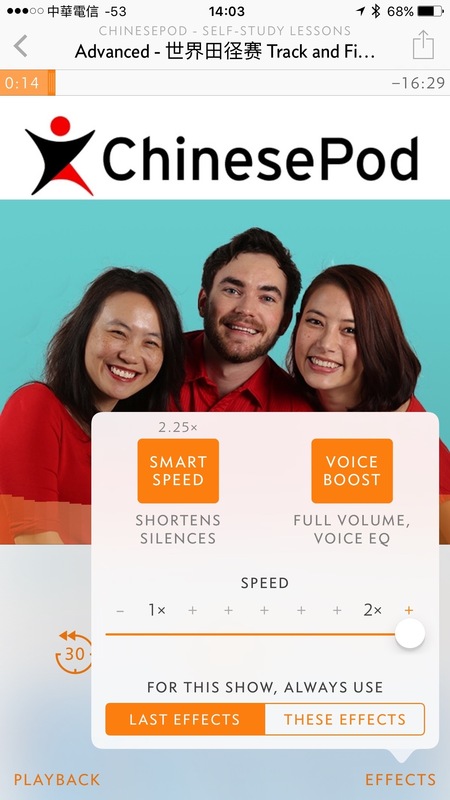 At this point, if you’re on iOS, the RSS feed is the best way to listen to ChinesePod lessons offline.